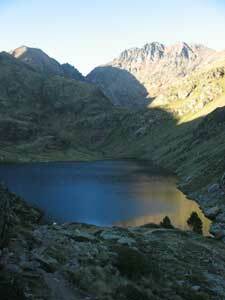 Pica d'estats raises 3143 meters on the level of the sea and is the highest peak of Catalonia. This gives a special interest him and causes that every year the people are many whom they love to promote it. The ascent does not present technical difficulties and offers fantastic views of an impressive frame. 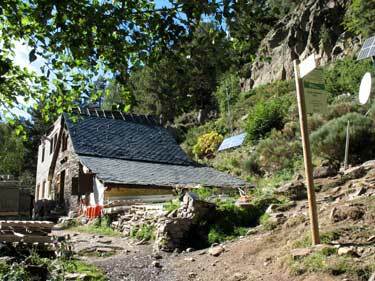 We can make the trip in a single day starting off from the refuge of the Vallferrera, or in two days encamping in the Estany de Sotllo. For the two options it is necessary to arrive until the town of Àreu and to continue by a track of 13 km in not very good state for the utilitarian cars. At the end of the track there is a zone of parking, we will leave the car here. Route: We initiated the walked one in the parking that we found when the track finishes that comes from the town of Àreu and we will go towards the Refuge of the Vallferrera that is to about 15 minutes and that are very well signalized. 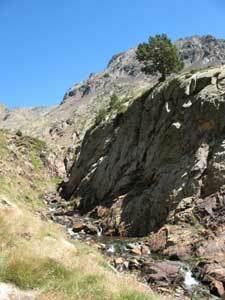 From the refuge we initiate the ascent and is indeed first part one of hardest. 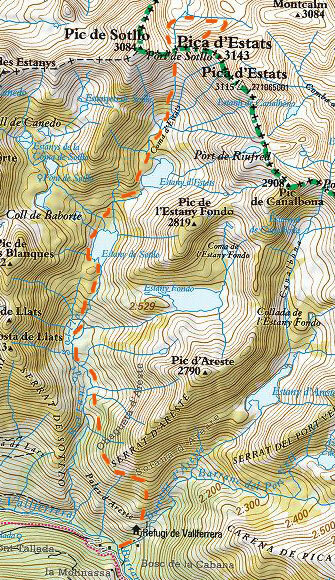 Always following red and white marks and we will be gaining altitude by the Barranc de Sotllo until arriving at the Estany de Sotllo. If we make the trip in two days we will encamp here. 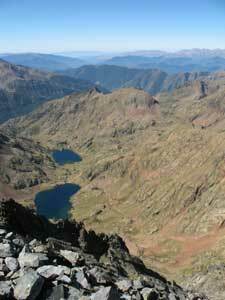 We will continue raising following the way until the Estany d'Estats and after that we will return to find a strong ascent until the Port de Sotllo. In this point we will follow the slope way towards the French band of the port and will happen to touch of a small protected glacier of the sun by the vertical walls of the summit. 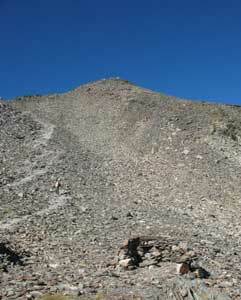 We will return definitively to raise and this time until arriving at the summit. The reduction we will do it by the same way of ascent but having precaution of not falling. The fatigue is not a good ally.